In 2014 Nathan and I spent 10 days on a liveaboard in Raja Ampat. I spent the whole time looking at the scenery, exclaiming to anyone who would listen, "look at how beautiful it is! Look at how lucky we are". It was stunning. Mind bogglingly so. 6 months later we moved to Raja Ampat. Still mind boggling. Still stunning. But the truth began to emerge. Where we actually lived in the archipelago was quite protected. We didn't didn't get a lot of plastic debris washing up on our home beach. 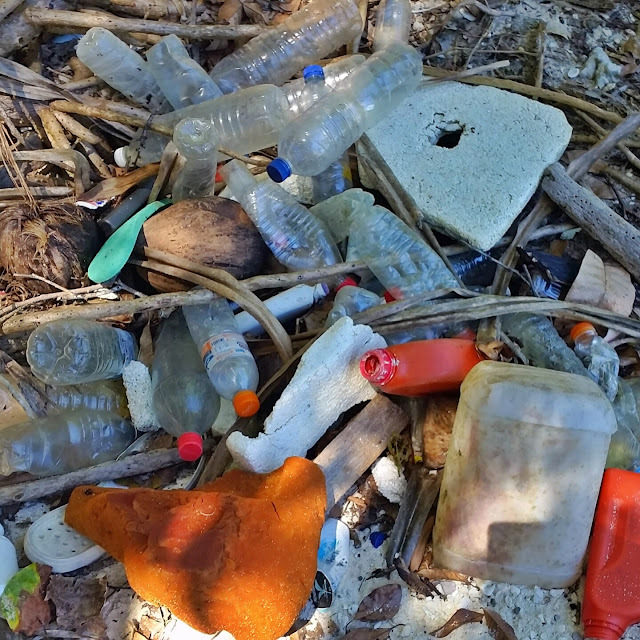 But when we ventured out of our bay and onto surrounding islands it became pretty clear, pretty quickly, that despite their isolation the islands of Raja Ampat were not immune to the plastic tide. 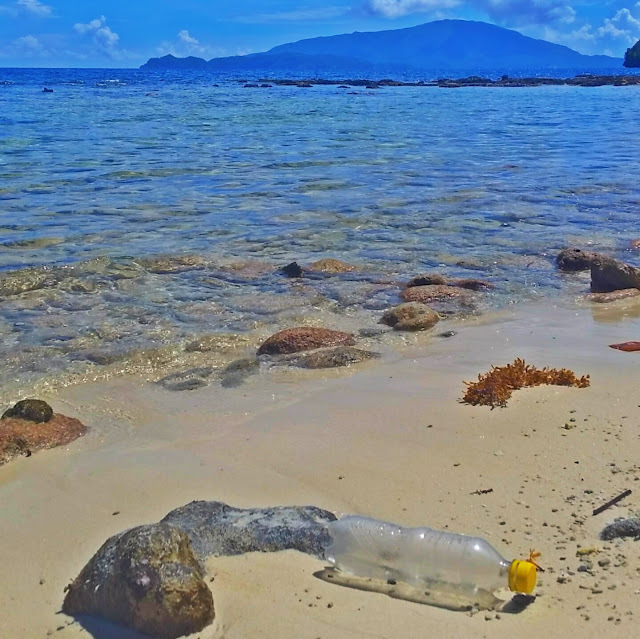 Week after week I found myself on beaches, seemingly "untouched", but strangled in plastic. And what, more importantly, could I do with it all. 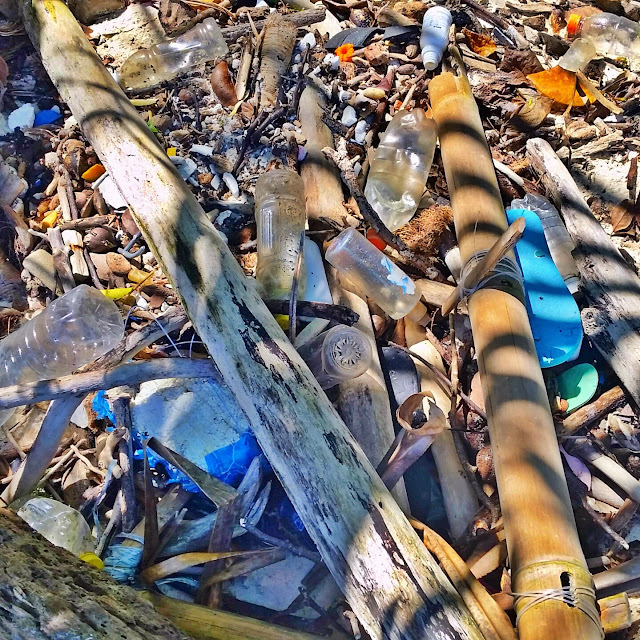 Overconsumption of plastics, and in particular single use plastics, is not unique to indonesia. But here the issue is exacerbated by the lack of sustainable waste management systems. At home you buy your water in a throwaway bottle, you put it in the bin, you put the bin on the side of the road and a man in a truck comes and picks it up and takes it away. Here, there is no bin. There is no man in a truck. There is no "away". 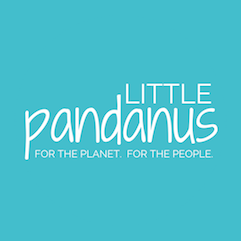 I became quite passionate about the issue - about spreading awareness, reducing my own consumption of plastic, educating locals, educating myself and on and on. I learned that there is no recycling centre in Waisai, the closest "city" and capital of Raja Ampat. I learned that the closest Bank Sampah (Plastic Bank) was in Sorong and that the system, while good in theory, tended to not work for people living so remotely because the cost of transporting the plastic far outweighed the money they would make from it when it got there. I learned that most of the trash in the area was burned or thrown straight into the ocean. I knew that two major things needed to happen. First, there is a tremendous need, worldwide, to reduce our consumption of plastic. It was becoming devastatingly clear that our planet simply cannot handle the waste we are throwing at it. And, secondly, a local solution needed to be devised to handle the current situation - the already present and accumulating plastic waste. I spent quite a lot of time researching initiatives already in place, wondering how I could help, or how our efforts could be combined. And that's when I came across Friendly Drifter. Friendly Drifter is not a large company. It is two passionate people working to tackle the plastic waste issue and raising funds to support recycling initiatives in Waisai. Some of the foundations goals include building a proper waste management facility in Waisai; constructing a collection barge, with a compactor, to service surrounding islands; starting a community compost program for organic waste collection and disposal; spreading awareness; and educating the population on plastic waste and its negative effects on health and the environment. Despite living on an island in the middle of the sea it seemed that I had something to offer the Friendly Drifter team. I could spread awareness - both of the issue in Raja Ampat and their initiatives. And I could write a book. I had already been thinking about creating educational material but had been thwarted by the thing that often thwarts me - thinking too big. The problem is not that I think outside the realm of what can be achieved. The problem is that I get carried away and then I don't know where to start. 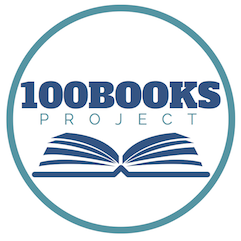 ... A children's book, set in Raja Ampat in a small fishing village. A story of two young adventurers who have a close encounter with plastic. 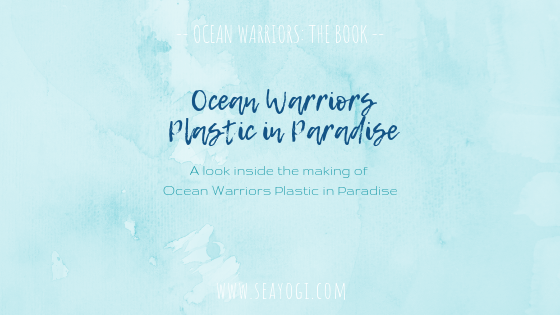 Writing Ocean Warriors Plastic in Paradise brought me a lot of joy - getting to know the characters, seeing them in their environment, taking them on a journey, and watching them grow into caring children with a fierce love for their mother ocean. Watching my characters come to life in the hands of artist Jasmine Kammeyer was also a great pleasure. Every day I fell more in love with this project and I'm so excited to be able to share it with you. What are some things you do to reduce your plastic consumption or build awareness around the issue of plastic consumption and waste? I'm always looking for new inspiration and would LOVE to hear from you! Such an overwhelmingly huge and much needed project you have commited yourself to Cath. This is a world issue. 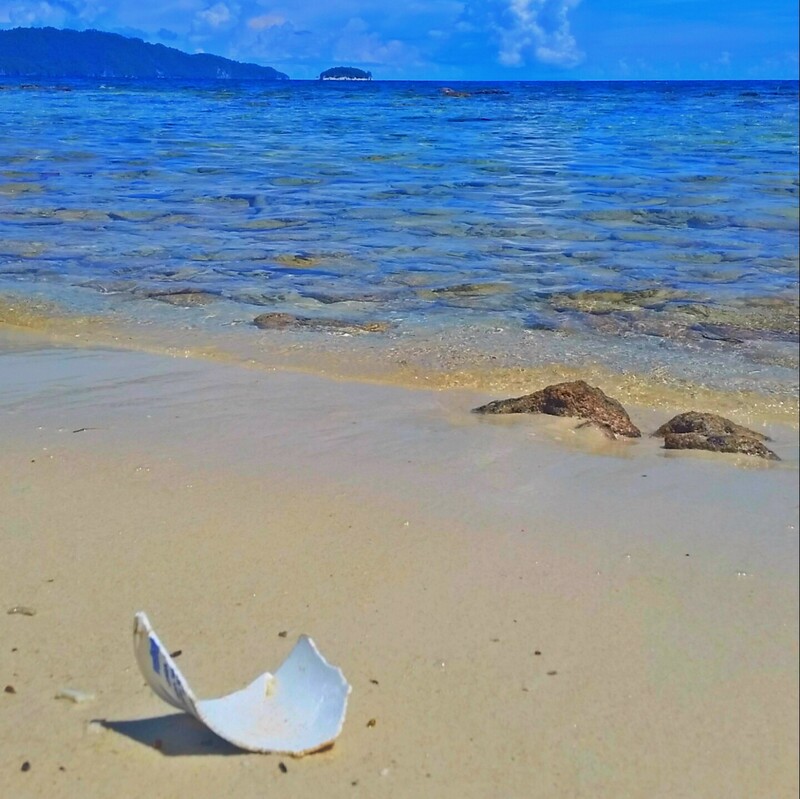 It was often devistating on our travels here in Europe (spending a lot of our time along the coast)to see these amazing beaches bleeding plastics. It has to start somewhere. I am so humbled that someone I know and love has taken it upon themself to actually make a start. I hope you get tons of support and others can learn from your trials and tribulations. Good on ya Catha! !